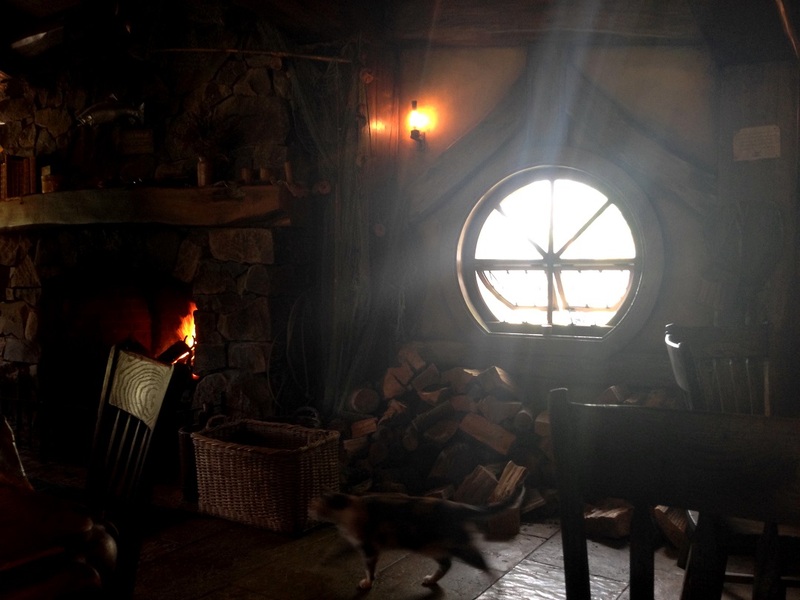 Stealth cat in the Green Dragon, Hobbiton – Matamata. New Zealand. This entry was posted in dear monday, inspiration, Photography, travel, Uncategorized and tagged dear monday, dearmonday2015, hobbiton, inspiration, new zealand, photography, travel. Bookmark the permalink. What a great photo! I love The Hobbit and this picture captures the mood and coziness of the Green Dragon so well. Thanks for posting! What a great spot for a book and a cup of tea. I feel soothed just looking at your lovely photo! Thanks Kate, that place oozed atmosphere!